We’re celebrating our favorite holiday with our annual costume contest! We’re so excited for our fourth year of Play-Well Halloween! Send us a photo of your child’s LEGO related costume or any cool costume that you and your child created to be entered to win our grand prize of a LEGO Creator Modular Poolside Holiday set! 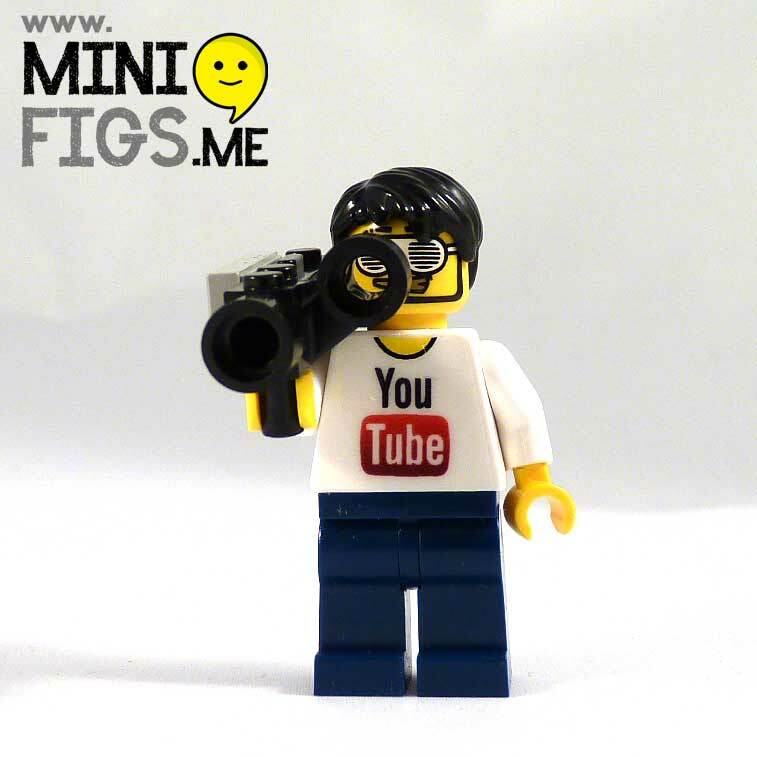 Our top three runner-ups will receive a custom Play-Well LEGO bowtie! Post your Halloween costume on our Twitter Page, Facebook Page, tag us on Instagram or email it to jessi@play-well.org. Good luck! Have a spooktacular Halloween! Check out some of the fantastic costumes from our past Play-Well Halloween costume contests. We had a ton of fantastic submissions for the #TowerofPower Build Challenge! We couldn’t pick just one winner so we’ve decided to choose four lucky contestants! Congrats to the winners and a BIG thank you to everyone that participated. Want to know our next challenge?! It’s time for some friendly Super Bowl competition! Find out more here and maybe you’ll win a special LEGO bowtie in the colors of your team! Woah. That’s a lot of building and LEGO!! Can you build a LEGO tower? How about a gigantic, colorful, creative one? For the week of January 20th-January 27th we are challenging you to build your biggest and best LEGO tower. Then post a photo of your creation here or on social media! We’ll choose one winner who will receive one of our custom LEGO bow ties! Good Luck! 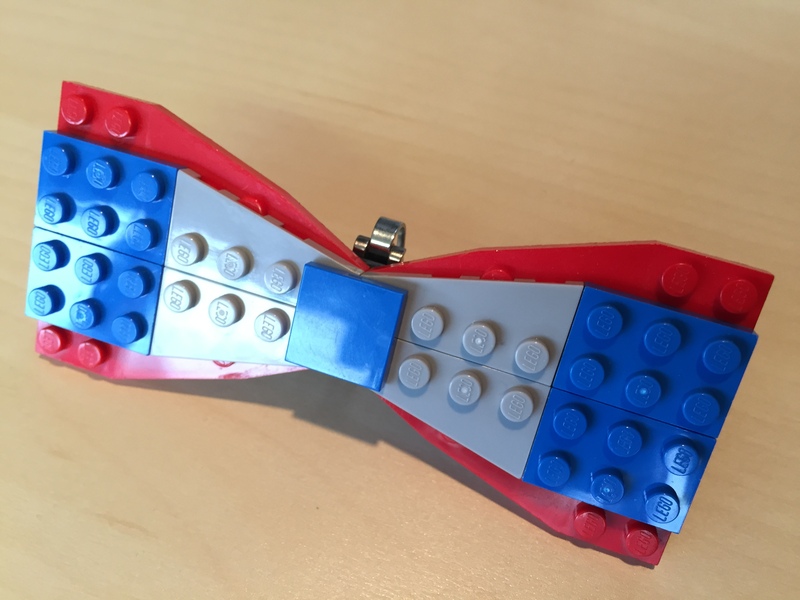 Win a LEGO Bow Tie! Time for our annual Play-Well Halloween Contest. Each year, we are amazed by the creativity of some of the Halloween costumes that we see from our students and their parents. 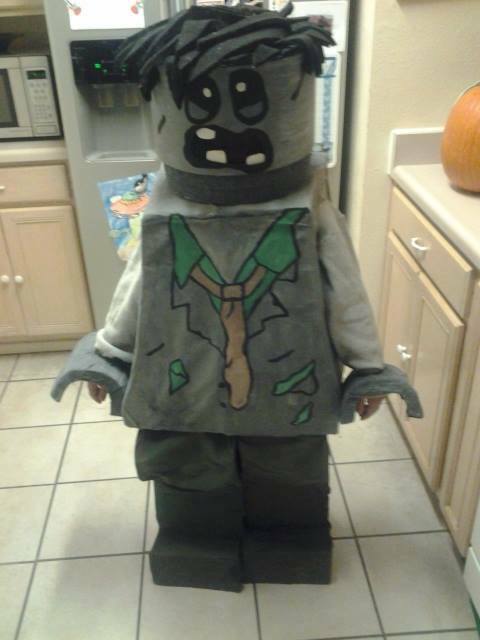 Check out this costume submitted by a parent last year. This year, we wanted to celebrate that creativity by having a Halloween Costume Contest. Post your Halloween costume on our Twitter Page, Facebook Page, tag us on Instagram, or email it to jeff@play-well.org, and you could possibly win a Play-Well Halloween LEGO Bow Tie or LEGO Force Awakens Set. This is how we play well on Halloween! 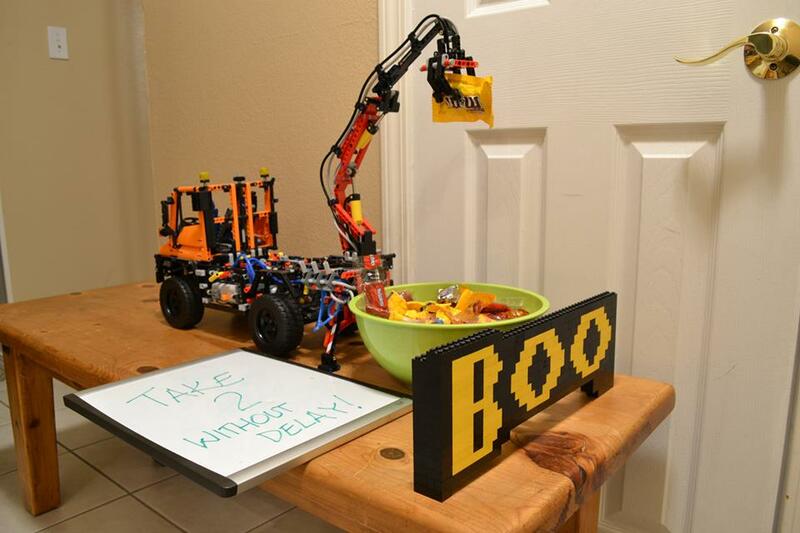 One of our Play-Well Staff created this elaborate setup to give kids candy for Halloween. Have a safe, fun, candy-filled Halloween! Congratulations Patriots Fans! Earn Your New England Patriots LEGO Bow Tie! 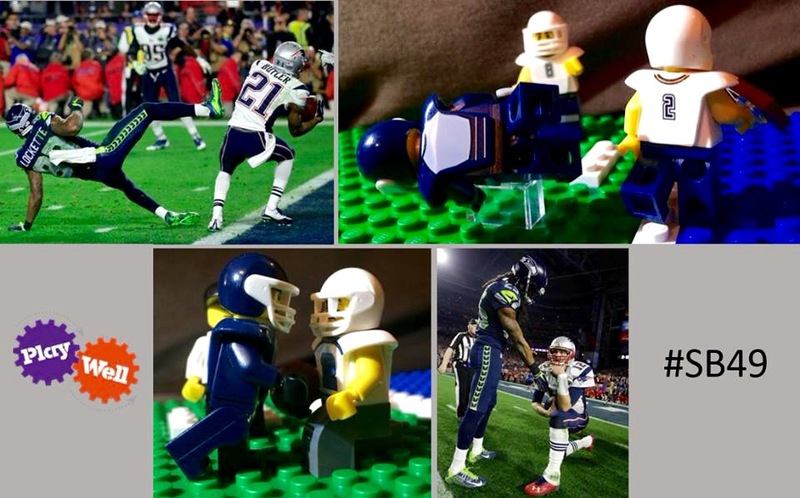 Super Bowl XLIX was one of the closest Super Bowls of all time, so we decided to recreate the final play in LEGO. Congratulations N.E. Patriots Fans on your Super Bowl Win. 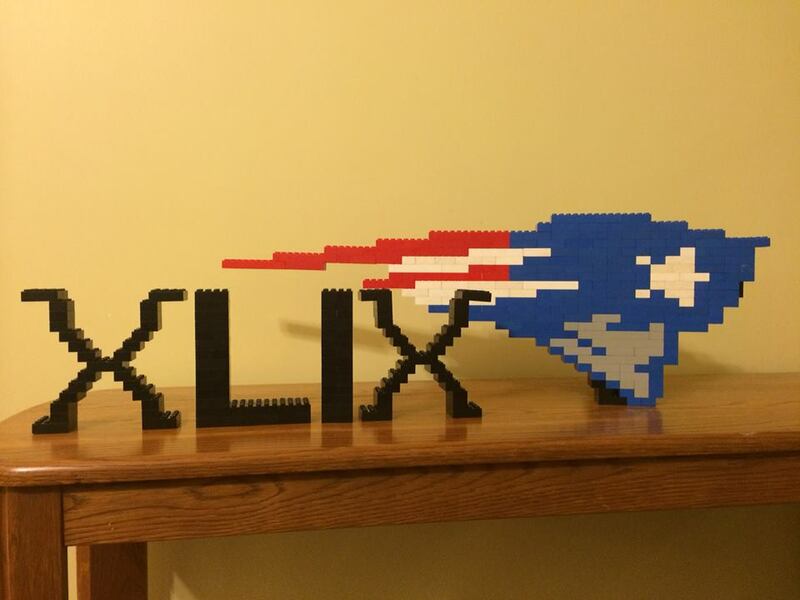 For winning, we are doing an additional LEGO contest where you could win a New England Patriots LEGO Bow Tie. In order to win a LEGO Bow Tie, here is how to participate. Don’t have a Facebook or Twitter Page? No problem. Just email your photo to jeff@play-well.org and we will post it. Be as creative as you want. We will pick the two most creative photos by this Sunday. Photos can be submitted up through Sunday, February 8th. When and how will you pick the winner? 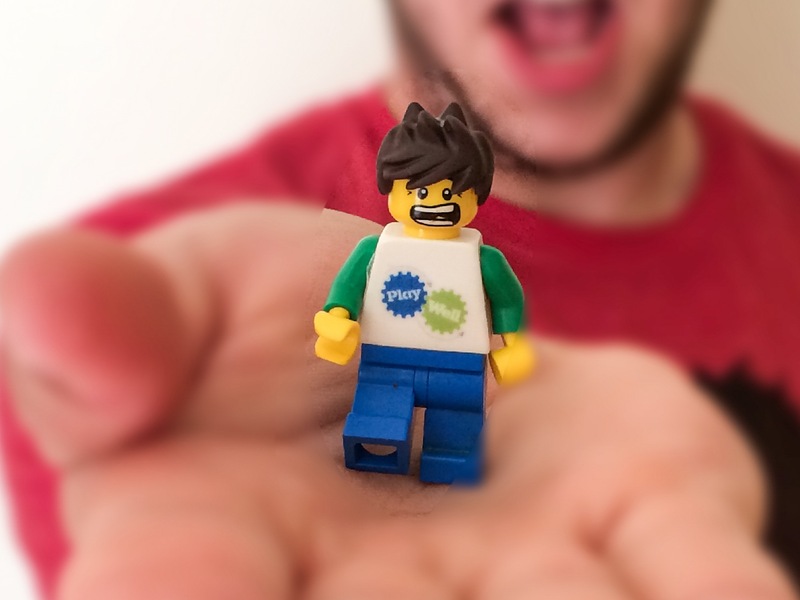 We will choose the most creative, off-the-wall fan photo that incorporates LEGO. If it is a tie between more than two winners, we may give another LEGO Bow Tie away. 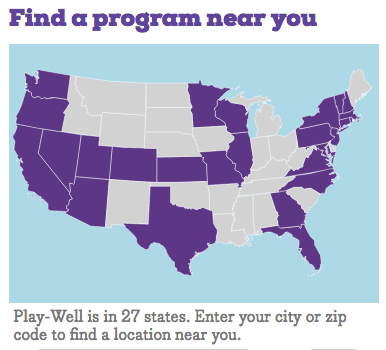 To get started, click HERE to like our Play-Well Facebook Page and start taking photos. 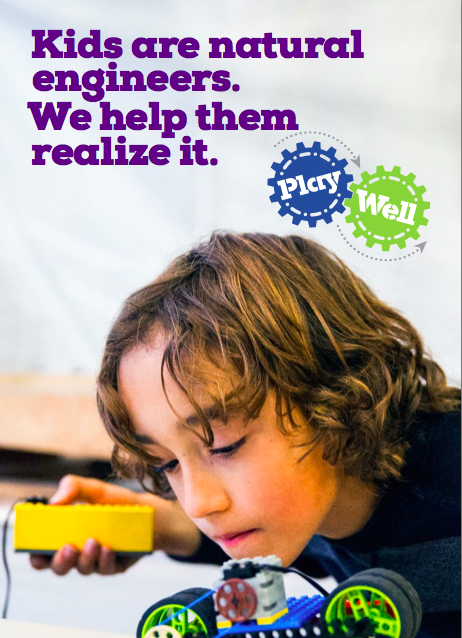 For more information about Play-Well Engineering with LEGO Program, visit www.play-well.org. Last year, we started a tradition that we would like to continue. In honor of the Seattle Seahawks and the New England Patriots making it to Super Bowl XLIX, we are giving away LEGO Bow Ties to 2 fans of each team as part of our Super Bowl LEGO Bow Tie Contest. If you win, you will be one of the few fans in the country that has a LEGO Bow Tie of your team. 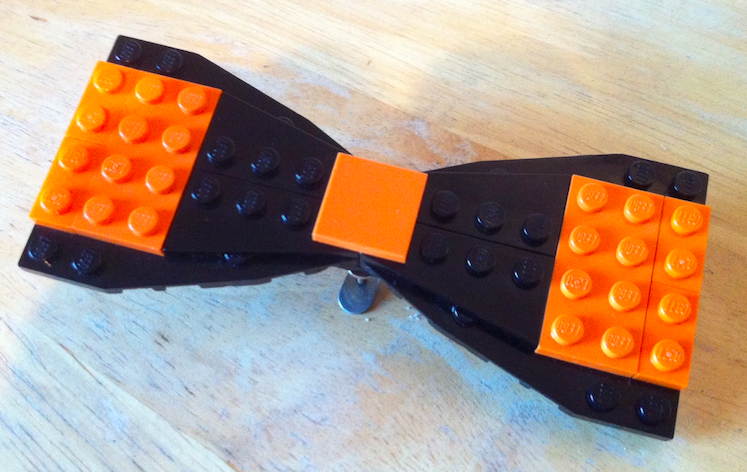 Here are the LEGO bow ties we are giving away. Like Our Play-Well Facebook Page. Check out all of the Super Bowl entries from 2014 here. Be as creative as you want. We will pick the two most creative photos for each team as the winner and announce it Super Bowl Sunday after the game. So, whether your team wins or loses on Sunday, you could still win. Photos can be submitted up until the kick-off of the Super Bowl. We will pick the winner at the end of the Super Bowl. 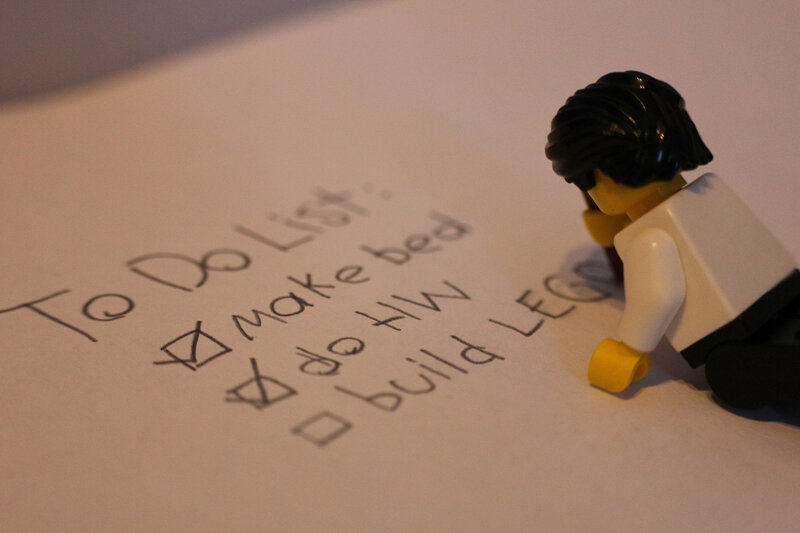 We will choose the most creative, off-the-wall fan photo that incorporates LEGO. If it is a tie between more than two winners, we may give another LEGO Bow Tie away. What if my team is not in the Super Bowl? Can I still participate? Absolutely! We will be giving one additional LEGO Bow Tie to a fan of a team not in the Super Bowl. If you have any additional questions about the contest, email jeff@play-well.org. We’d like to wish you and your family a Happy Holidays! 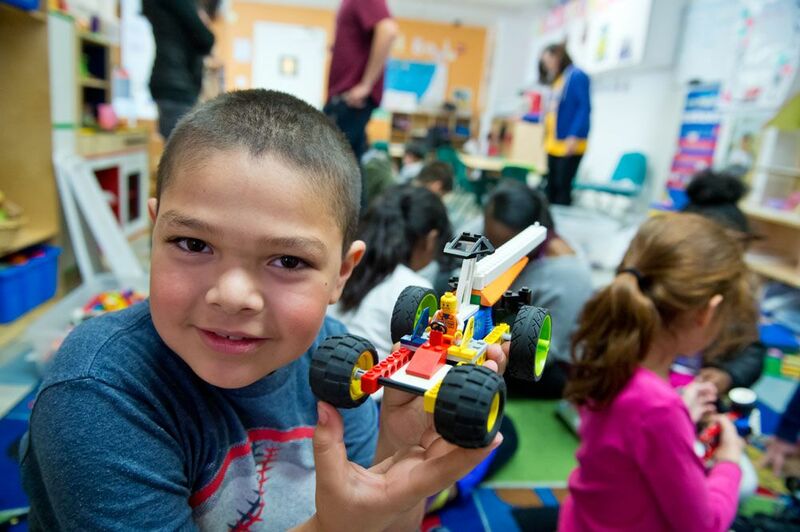 We encourage our students to build throughout the holidays, whether from directions from a LEGO Kit or making a new LEGO creation from their imagination. 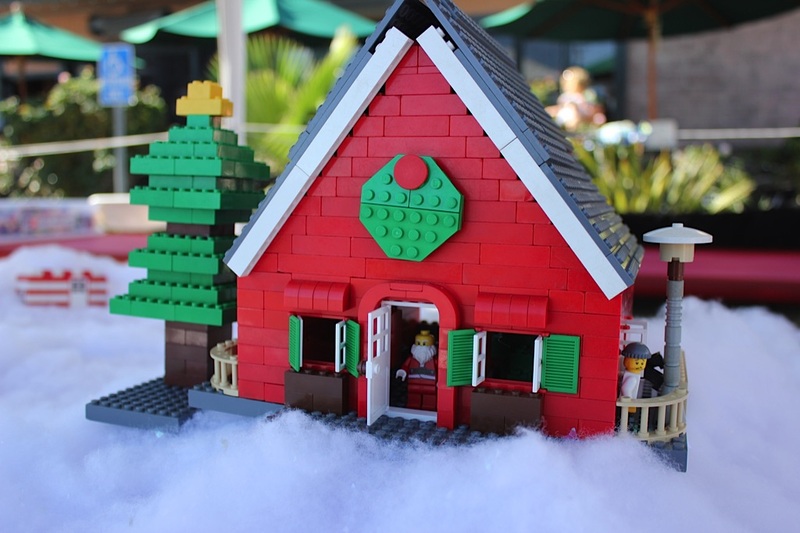 To celebrate those awesome builds this holiday season, we are doing a online Holiday LEGO build. 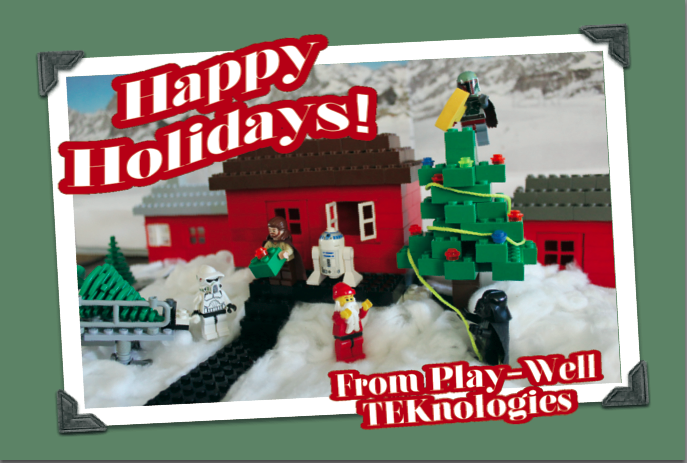 Have your child submit their LEGO creation over the holidays and you are entered into our random drawing to win one of these LEGO prizes: Power Functions Accessory Kit, LEGO Car kit, or a Play-Well LEGO Bow Tie. Please include the builder(s) first name, age, and what city they live in. You can check out all the submissions so far HERE. We will be taking photos up until Monday, January 5th. Each year, we are amazed by the creativity of some of the Halloween costumes that we see from our students and their parents. Check out this costume submitted by a parent last year. This year, we wanted to celebrate that creativity by having a Halloween Costume Contest. Post your Halloween costume on our Twitter Page, Facebook Page, or email it to jeff@play-well.org, and you could possibly win a Play-Well Halloween LEGO Bow Tie or LEGO Monsters Set. Why is it important to introduce engineering to children at a young age? Why do you believe it is important to introduce engineering to children at a young age? By participating, you could win a Play-Well Engineering with LEGO Birthday Party, a custom-made LEGO Bow Tie, or a LEGO Motor Kit. Simply follow the instructors below to enter. We will pick a few winners at random and share all of the great answers to this question. Sign up on Facebook here: http://bit.ly/WhyisEngineeringImportantToTeachToKids or here: Play-Well End of The School Year Giveaway. 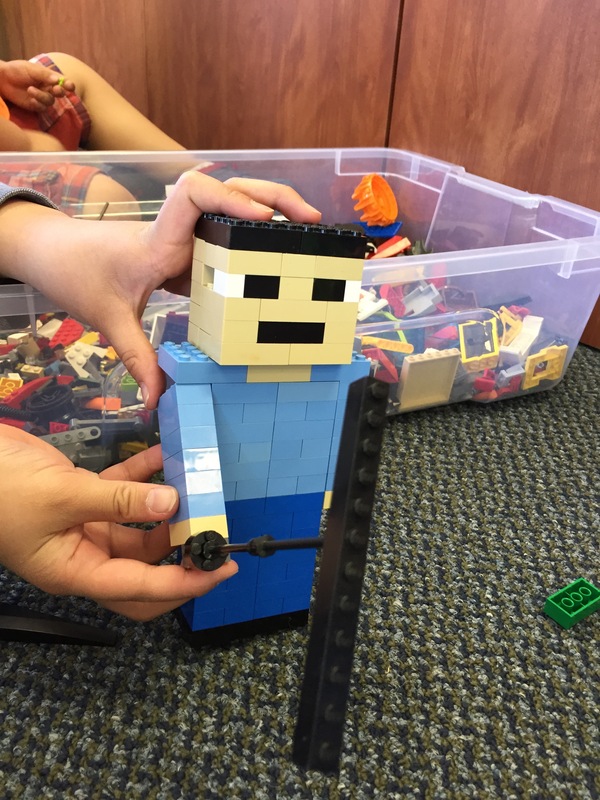 We hope you can join us for our Play-Well Engineering with LEGO Camps this summer. You can find a location near you HERE.